Home » Uncategorized » Winner Of The Thankful For You Giveaway! Winner Of The Thankful For You Giveaway! Oh my goodness! The holiday season got the best of me and I did not announce the winner of the Thankful For You Giveaway. So, let’s announce our winner now! Congratulations to Lisa over at The Army Chap’s Wife!!!! 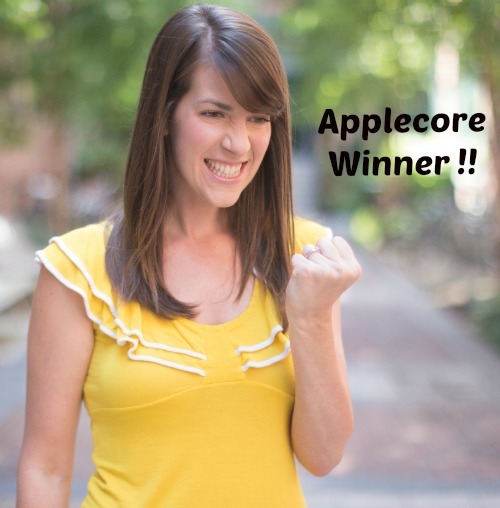 She won a one year extension to her Applecore membership. You can get to know Lisa through her blog, Twitter and Facebook accounts. She is an Army Chaplain’s wife and homeschooling mom of two teenage girls. She blogs, is an editor and loves dark chocolate. So, take some time to get to know Lisa, virtually, and say hello.